The purpose of this document is to explain how to setup the RPi3 hardware and install the GENIVI Development Platform (GDP) on the Raspberry Pi 2 and 3. 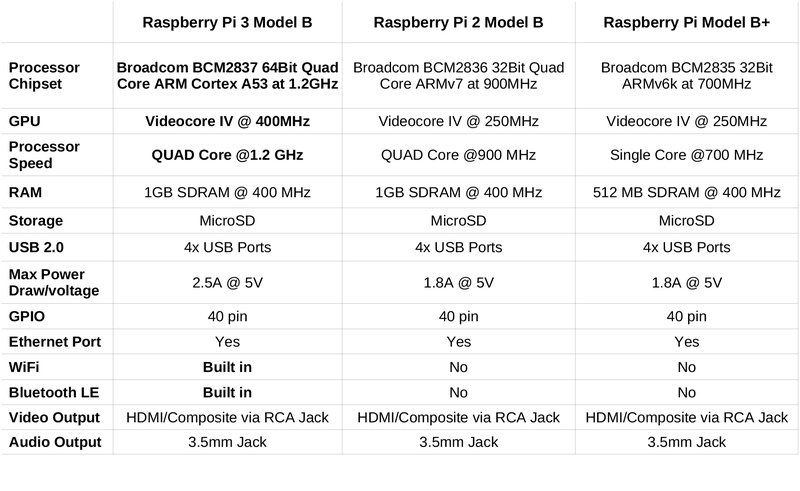 Detailed hardware specifications for the Raspberry Pi 2 are are available here. 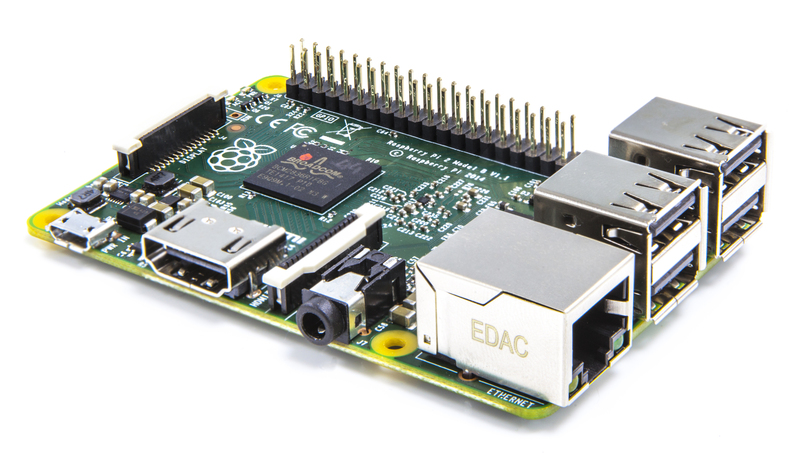 Detailed hardware specifications for the Raspberry Pi 3 are are available here. The software installation instructions for Release Candidate 3 (for the Raspberry Pi 3) are the same as for Release Candidate 2, only the downloaded image name has changed. Please see the frequently asked questions if you have a question about set up. Download or build according to instructions on GDP Master page. or Monitor with HDMI connector. Connect your sdcard in your linux machine. Flash output image to your sdcard with root user.